Micellar water has been used in French skin care products for decades, and in recent years, more American consumers have started catching on. Micellar water is a liquid solution that contains clusters of surfactants (molecules that help wash oil away) called micelles, which rearrange themselves when poured onto a cotton pad and attract oil from makeup, sebum, dirt, and grease. There are a number of pros and cons to using micellar water instead of pre-soaked cleansing pads, foam washes, or gel cleansers. For many people, it will ultimately depend on how your skin reacts. What are the active ingredients in Micellar Water? Surfactants operate as a type of push-and-pull: Their heads are attracted to water, and their tails are attracted to grease and oil. This allows them to break up oil molecules and drag them away when applied to a clean surface, like a cotton pad. You’ll find surfactants in soap, shower gel, shampoo, and moisturizers. In micellar water, they function differently than a number of cleansers. One theory about micellar water is that by pulling the dirt and makeup out without using alcohol to dissolve it, it won’t dry out your (skin) pores and won’t require an additional wash afterward. 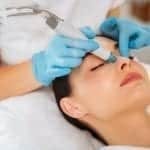 But there are plenty of consumers who say they don’t like the way their skin feels after using it — like most skin care products, it all depends on how each individual reacts to it. What are the benefits to your skin? There’s quite a buzz around the benefits of micellar water, but some are more fiction than fact. Some of the pros are practical: Applied to a Q-tip, it can help fix any stray eyeliner or lipstick streaks without having to redo any applications. And it can remove foundation easily if you need to retouch without washing your entire face. But other advantages are around the way it treats your skin. An immediate benefit is that using micellar water does not remove the natural oils and proteins that are important for your skin. It’s like using a strong cleanser or soap without having to moisturize again. Is this an improvement over regular tap water? 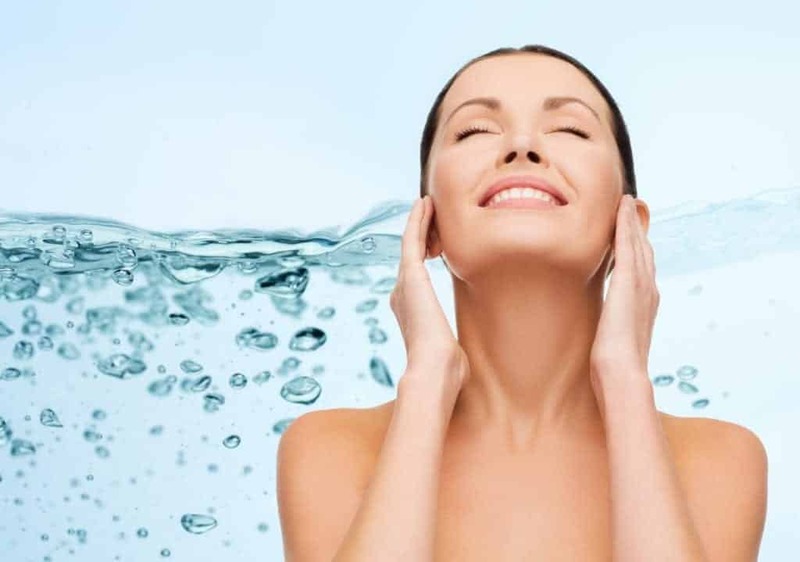 Micellar water was designed in Europe, with the rationale being that because of poor water quality in Paris and surrounding areas, a “better” cleansing system was needed. The poor water quality in Paris helped it become more popular as a useful tool for cleaning one’s face. Now, as it catches on in the United States, there are some caveats. Some dermatologists still recommend using a cream-based cleanser with tap water for a deeper clean if you wear heavy makeup, with the idea that micellar water is for cleansing on the go — after a workout, or while touching up your makeup before running from work to an event or a dinner. And there are consumers who say that micellar water’s lighter touch means that multiple wipes have to be used to remove heavier foundation; having to rub one’s face repeatedly can be an irritant in itself. Then, of course, there is the inconvenience of having to tote around your own cleansing solution and cotton pads, and we know that will cause this regimen to fall by the wayside for many people. Our vote is that micellar water is more fad than fact, so try it if you are so inclined—–but don’t buy too many bottles!